It can be said that a football club is only as good as its spine. Much like the human vertebrae, the four central pieces of a club are its goalkeeper, senior centre back, central midfielder, and striker. 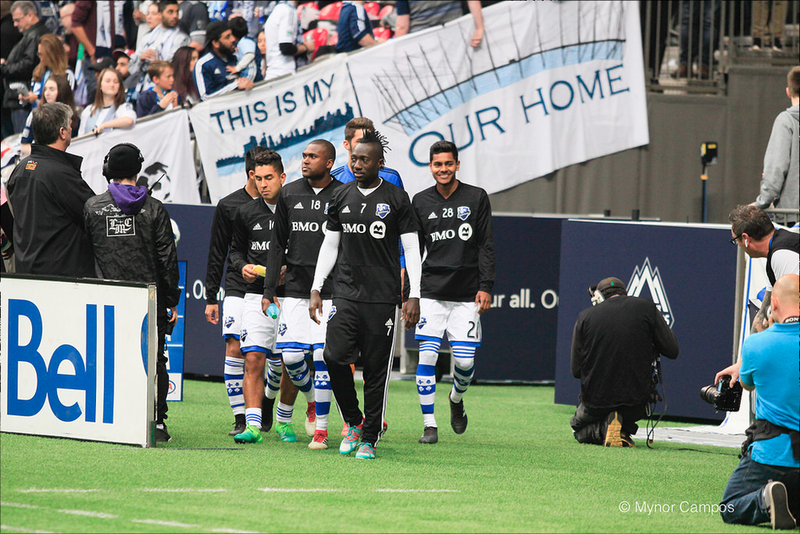 Having missed last year's cup competition, both Vancouver and Min United made extensive changes to their spines during the winter. 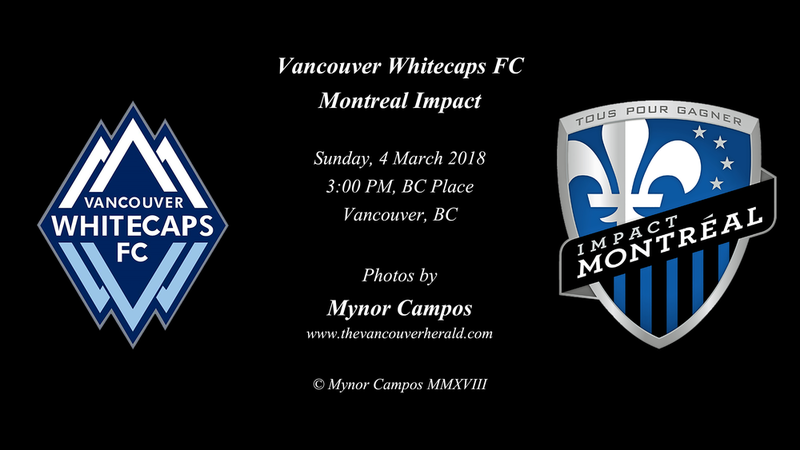 Tonight, Vancouver pitched Maxime Crépeau, Érik Godoy, Jon Erice, and Fredy Montero against Min United's Vito Mannone, Ike Opara, Darwin Quintero, and Romario Ibarra. 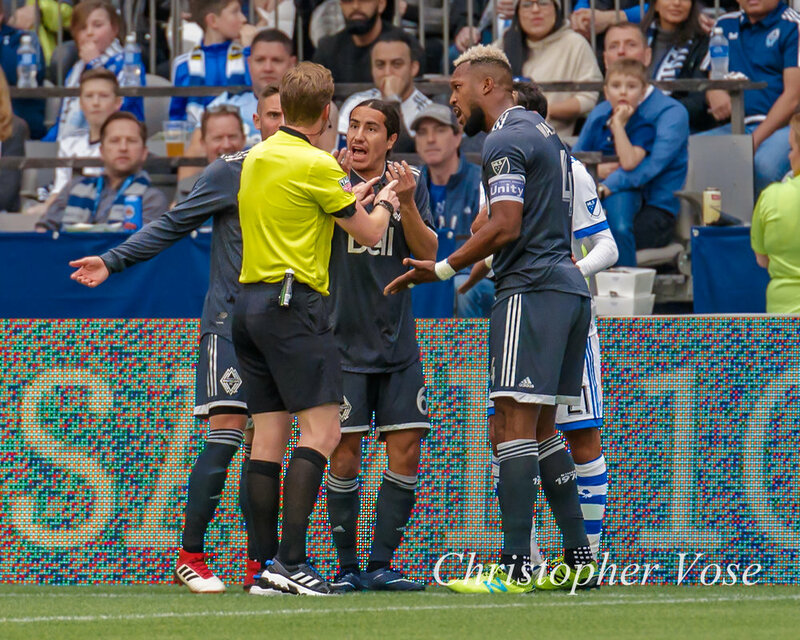 Of the eight, only Quintero and Ibarra are holdovers from 2018, both having joined mid-season. Perhaps it is telling that both players saw their name added to the score sheet. Stability counts for a lot. 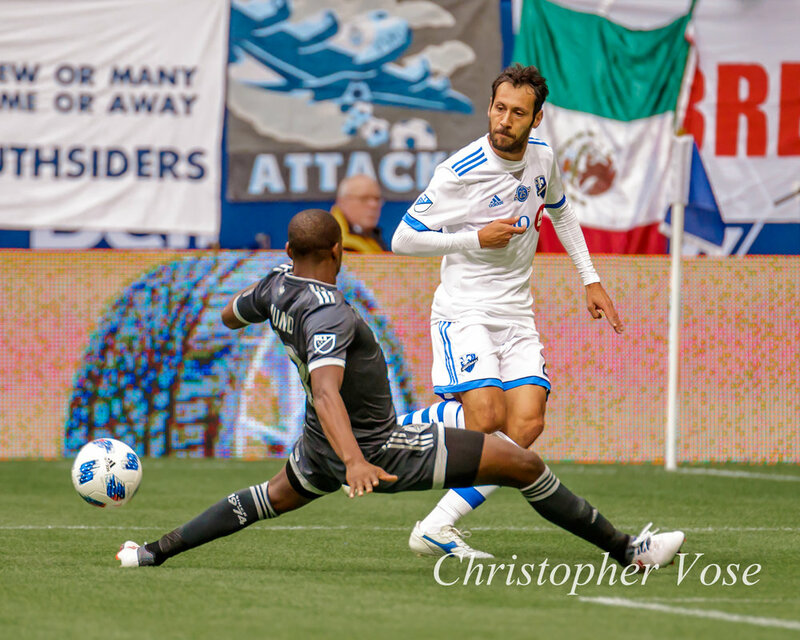 "Austin is a thriving metropolitan city – the personification of what we mean when we say [the Major League] is a 'League for a new America,'" said Commissioner Don Garber said in a league release. "We are extremely proud to be the first major professional sports league to become part of the culture of this historic American city. In their support of a world-class soccer stadium that benefits everyone, the leadership of the City of Austin has shown tremendous faith in our league and game, and Anthony Precourt has paved the way for Austin FC to have great success on and off the field." "To the people of Austin and the surrounding community, welcome to" the Major League. So, Austin FC is official. But how did we get here? 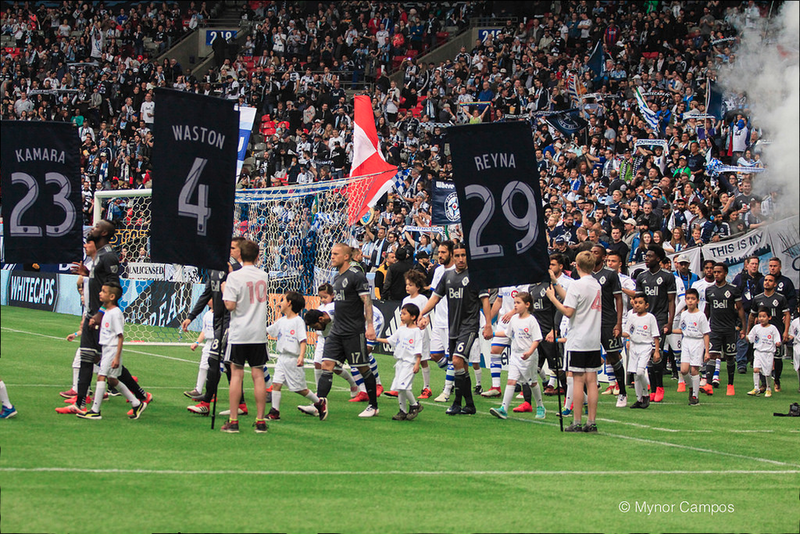 Last season left Vancouver Whitecaps FC's supporters with a certain sense of dissatisfaction. 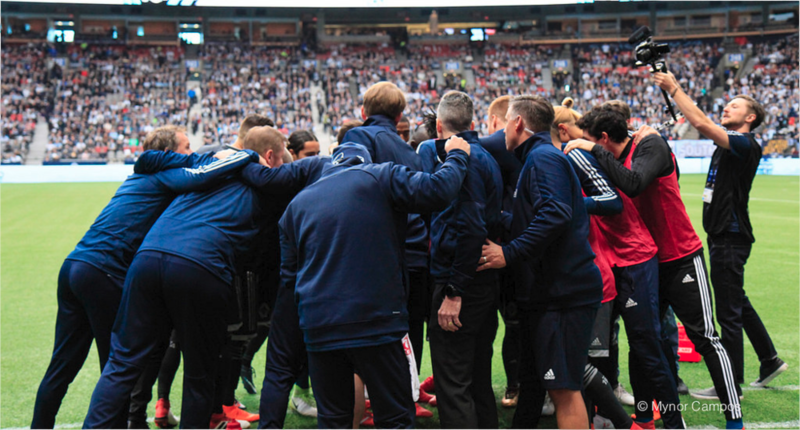 They failed to qualify for the Major League Cup, and lost some of their best players, such as Tim Parker, Kei Kamara, Kendall Waston, Nicolas Mezquida, and most especially, wunderkind Alphonso Davies. 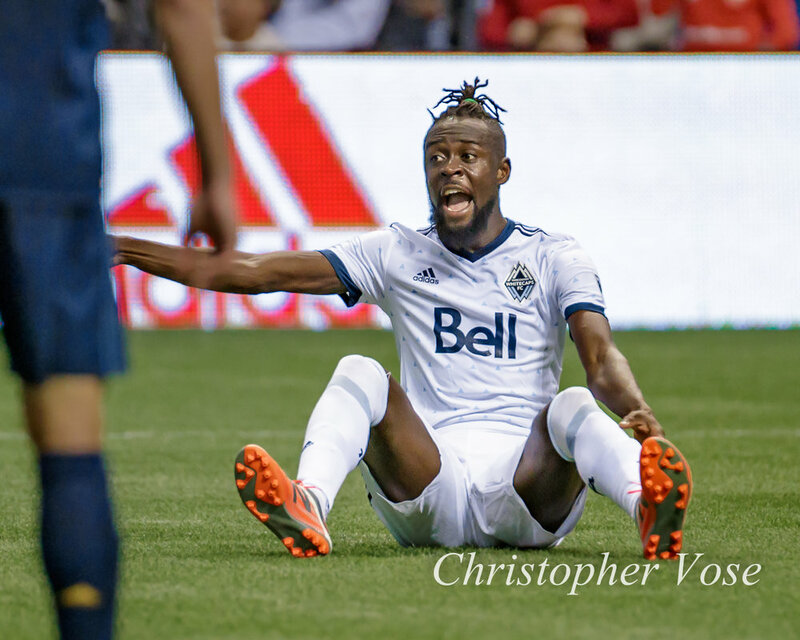 The club has a new manager in Marc Dos Santos, and as he and his staff prepare for the coming campaign, which sets off against Minnesota United FC on Saturday, 2 March 2019, Vancouver Whitecaps FC supporter Justin L. thought it would be worth looking back at Vancouver Whitecaps FC's Top Ten Major League goals. The anniversary strip has been doing the rounds on twitter as the Caps prepare for the new campaign. 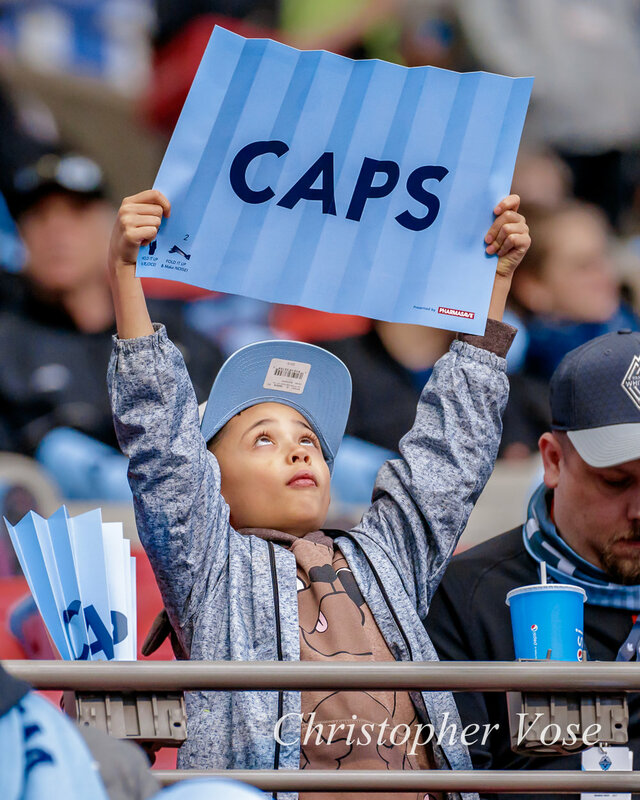 Get a first look at the 2019 Major League schedule as Susannah Collins, Andrew Wiebe, and Calen Carr take you through all the key dates including Rivalry Week, Decision Day, and the 2019 Major League All-Star Game. 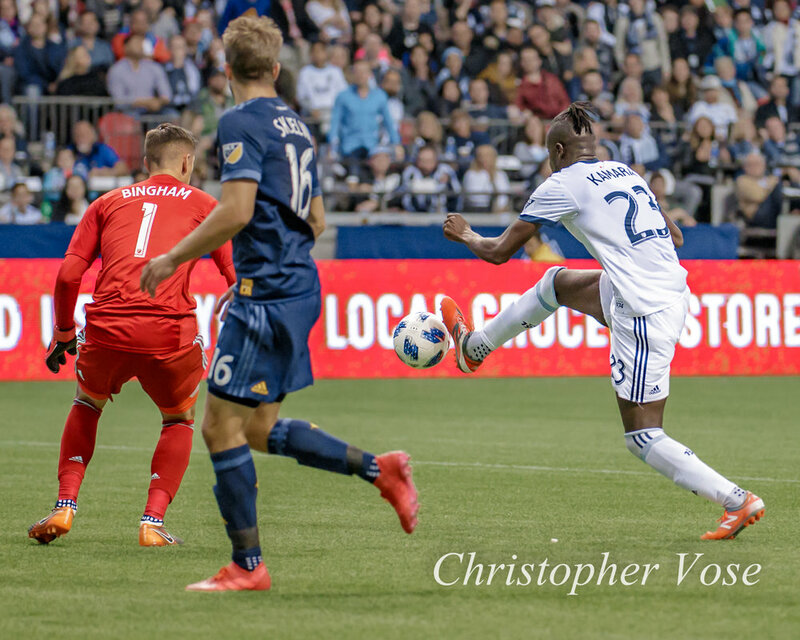 Kei Kamara has played almost 300 games in the Major League, and he's scored almost 100 goals, so when he speaks, it is with the voice of experience. 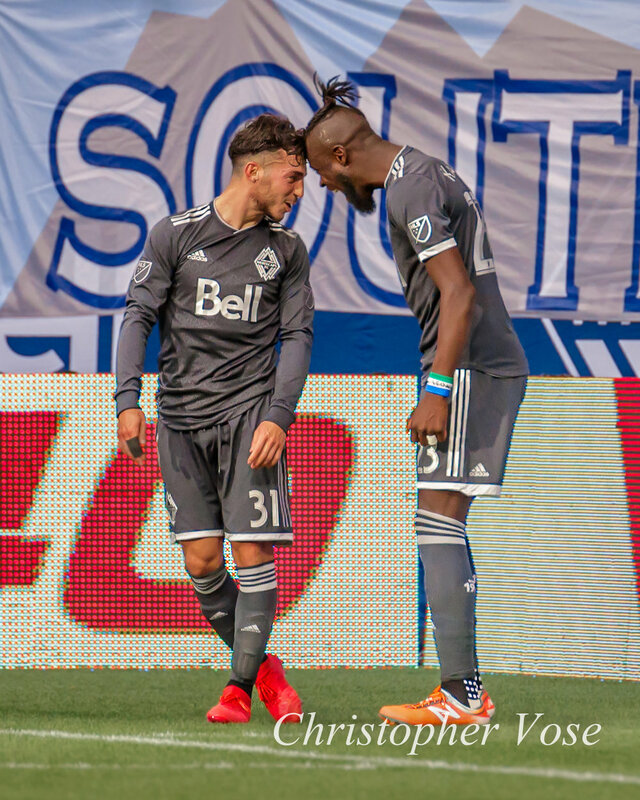 "He's good," Kamara said of Alphonso Davies, who set up Kamara's 99th tally, before adding his first. Together, they have a hundred league goals. "I watched him before I came to this [club and] I appreciate the way he plays." "He's still a young boy. He did really well tonight." 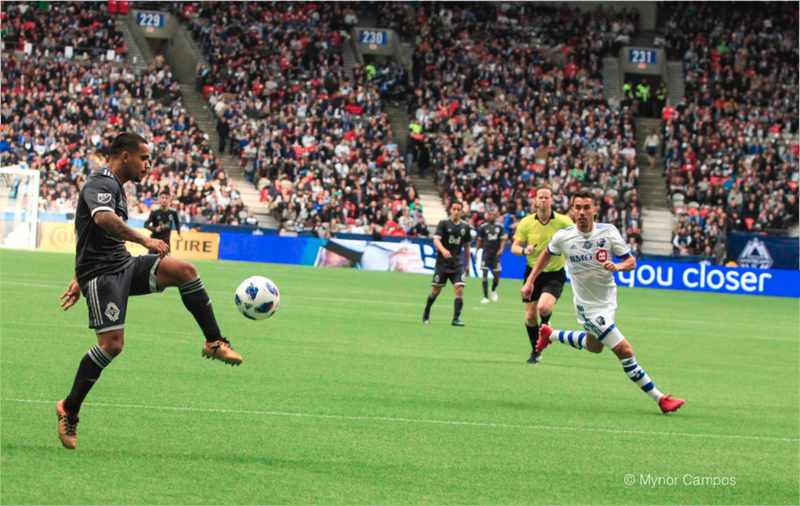 Davies crossed the ball, virtually from the touchline, into the box, where Kamara headed it past Montreal goalkeeper Evan Bush in the 63rd minute. 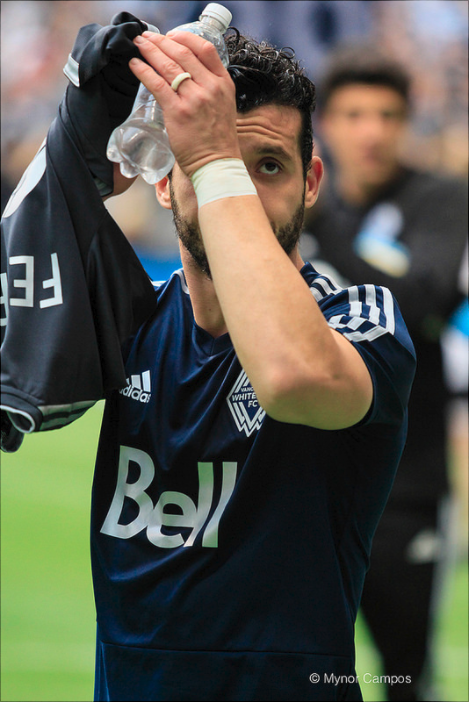 A mere seven minutes later, Cristian Techera fed him the ball after seeing Davies' supporting run. Bush got a piece of the ball, but not enough to keep it from rolling across the line. It would be fair to say that Jordon Mutch hasn't exactly been having a lot of fun this year. Crystal Palace are mired in a relegation fight, where they currently sit 17th in the Premier League, and his last action, if you can call it such, was as an unused substitute at Bristol City in the League Cup. He's also sat on the bench at Old Trafford, and at home to Huddersfield Town this year. The 26-year old has been featuring here and there for the club's U23 side, as he works to regain confidence and maintain his match fitness, but he hasn't had a proper outing since April, back when he was on loan to Championship side Reading. 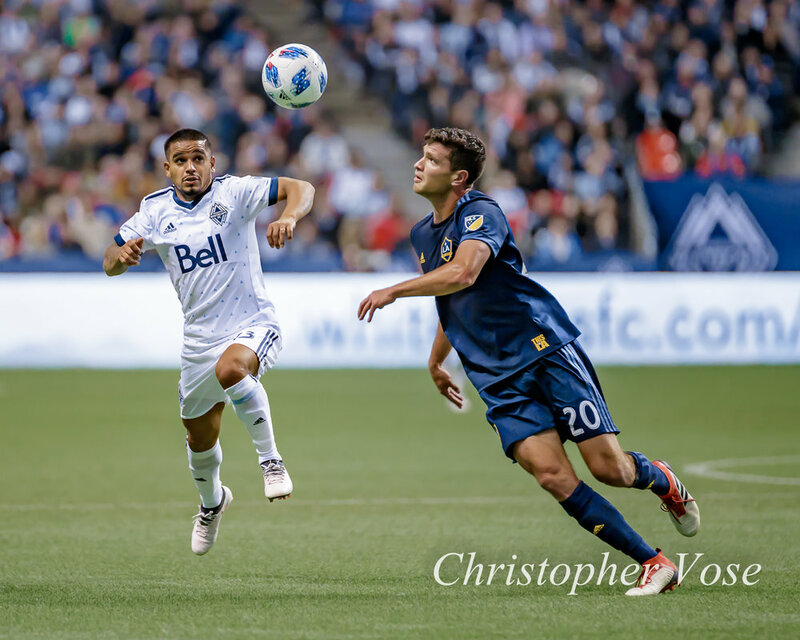 The Whitecaps acquired $150,000 in 2018 Targeted Allocation Money, or TAM, from Chicago in exchange for midfielder Tony Chani. 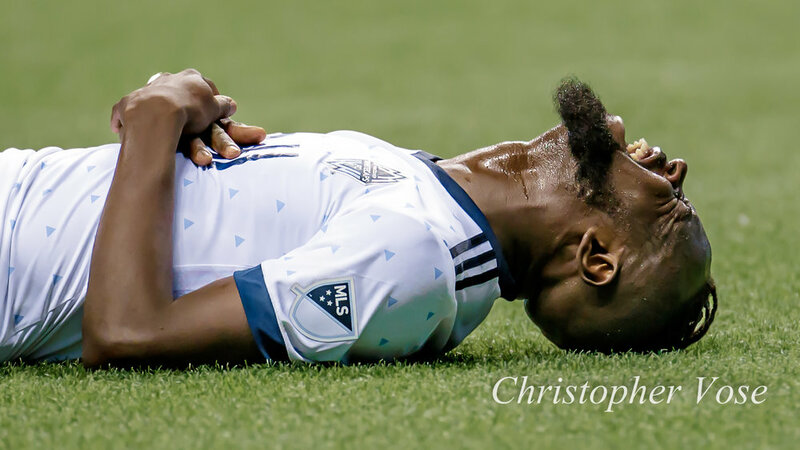 Chani, an 8-year Major League veteran, only joined the Whitecaps in March, having been acquired from Columbus, along with $225,000 in 2017 TAM, as well as $75,000 in 2017 General Allocation Money, for striker Kekuta Manneh. 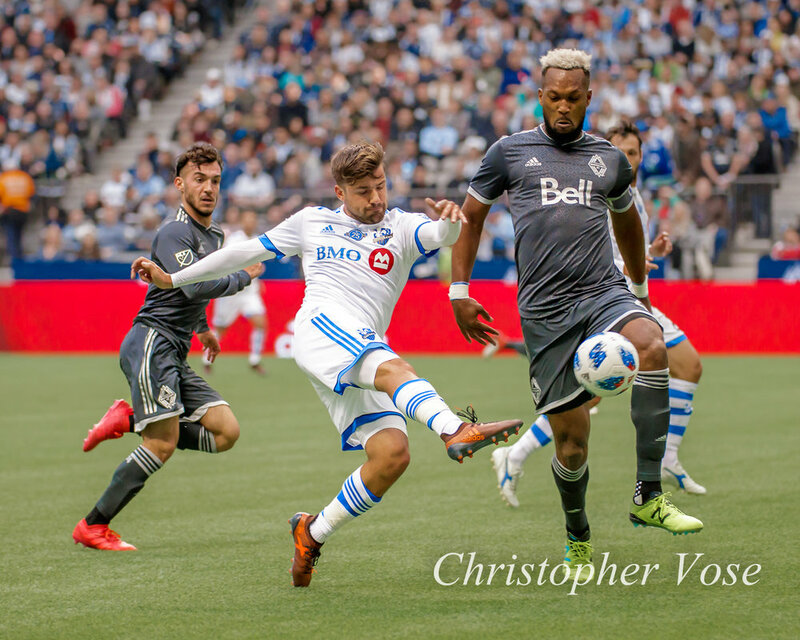 "We are thankful to Tony for his time in Vancouver and wish him all the best with Chicago," said Whitecaps FC manager Carl Robinson. "This move will give us additional roster flexibility." 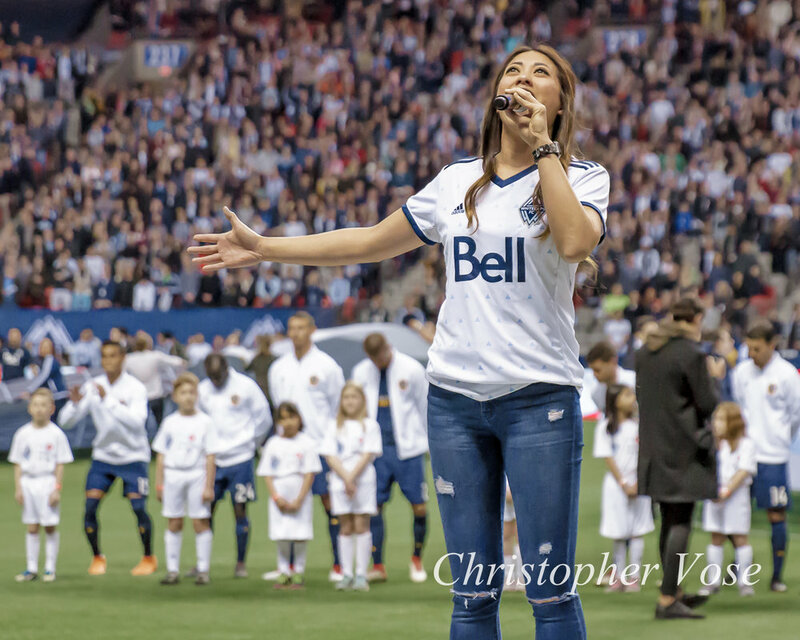 The ongoing political tension in the United States has seen their bid to host the 2026 FIFA World Cup, joined by Canada and Mexcio, come under increased pressure from Morocco. According to some estimates, the Moroccan effort is not only close, but has supplanted the North American bid as the frontrunners. By stressing the involvement of Canada and Mexico, the bid committee hopes to offset the damage caused by the American geopolitical landscape. It remains to be seen whether the inclusion of Canada, whose World Cup record stands at 3 matches played, 3 losses, 0 goals scored, 5 conceded; and Mexico, who incidentally hosted that very same tournament, will have any effect. 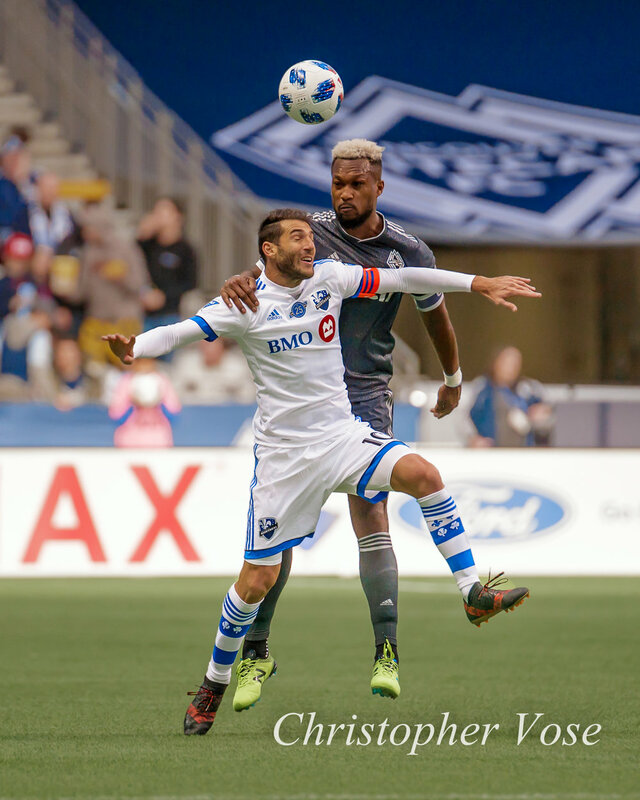 José Aja in, Tim Parker out? 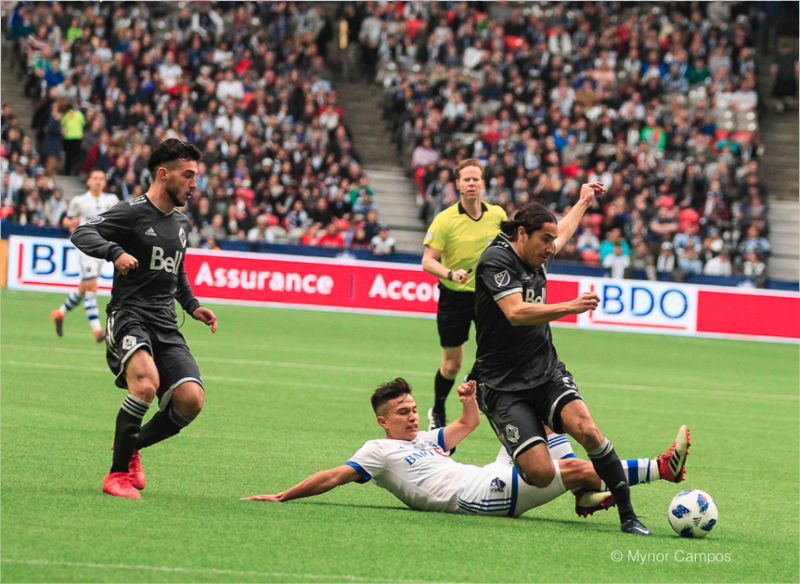 Adding fuel to the fire surrounding the future of Tim Parker, the Whitecaps bought 24-year old centre back José Aja from Orlando City SC on Saturday, after agreeing to send $125,000 in 2019 Targeted Allocation Money to the Lions. Should the Uruguayan remain with the 'Caps through 2019, they'll top up that TAM with a further $100,000. And if he's lasts three seasons, they'll also surrender their natural 2021 second round SuperDraft selection. Orlando will also retain a percentage of any future sell on fee. That's a pretty price by Major League standards. After four seasons with DC United, and ten in the Major League, Sean Franklin was a player without a club. 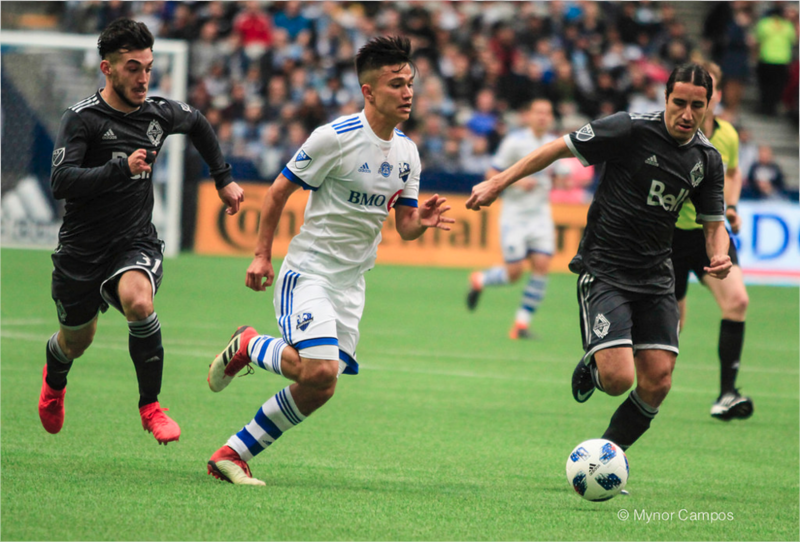 Seeing Vancouver as an up and coming club, he jumped at the opportunity, joining the Whitecaps during the second week of preseason training. Of course, we're sure that the all-inclusive trip to Hawaii paid no part in his decision. 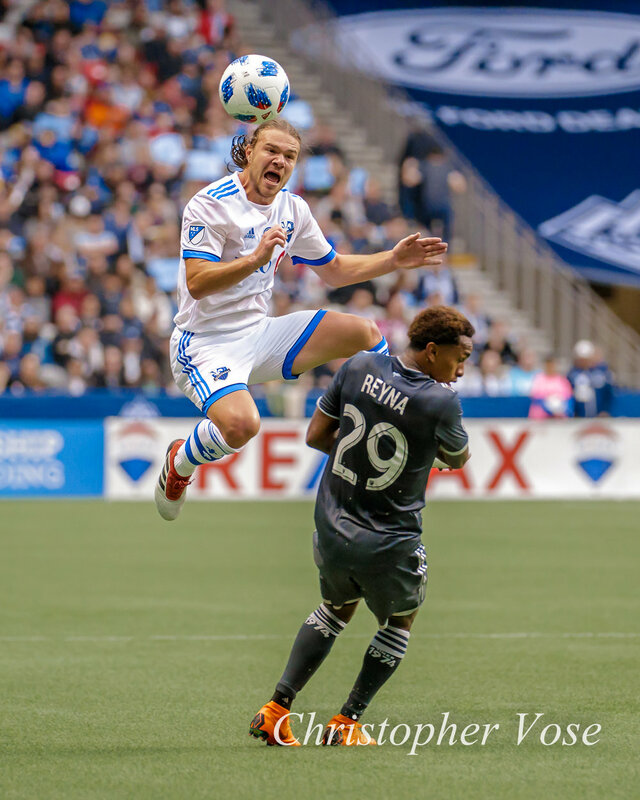 After experimenting with Jordan Smith, Fraser Aird, Sheanon Williams, and Jake Nerwinski over the past two seasons, adding the experience of Franklin is a good move for the club. 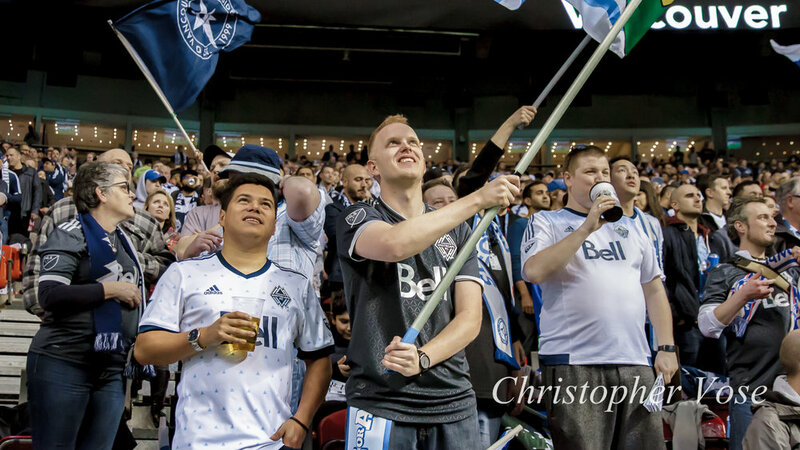 Make no mistake, has been Nerwinski pencilled in as Vancouver's right back for many years to come, but as is the case with Tim Parker, that's why you write these things in pencil, not pen. 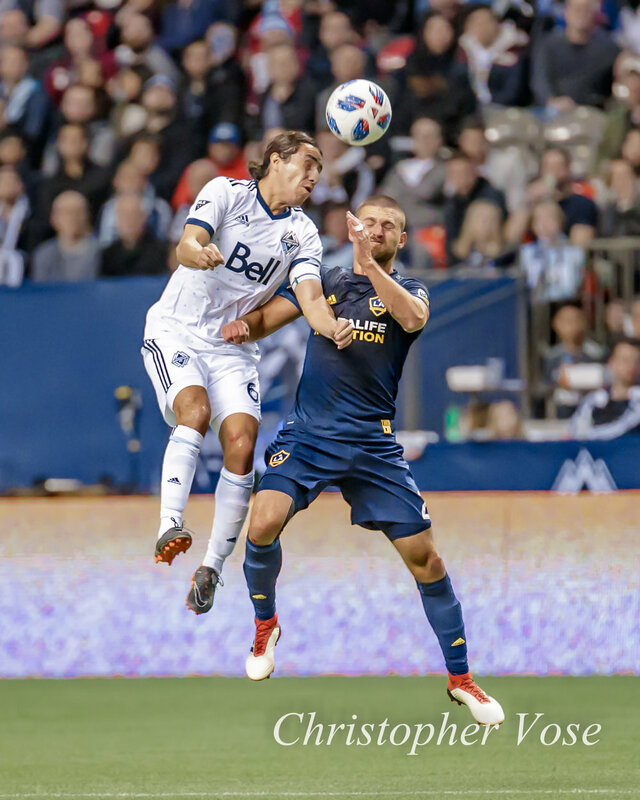 Franklin, a two-time Major League Cup winner with Los Angeles Galaxy, should prove healthy competition for Nerwinski, as well as depth in case of injury, or the always gruelling Major League schedule. 'Caps add experienced Efraín Juárez to "do important things"
Ollie Duxbury, a Liga MX specialist for the Futbolgrad Network described Efraín Juárez as "a solid enough right back, quite versatile, can play centre, left-back, right; and centre mid." Duxbury added that "he was let go by Monterrey as they have better options. 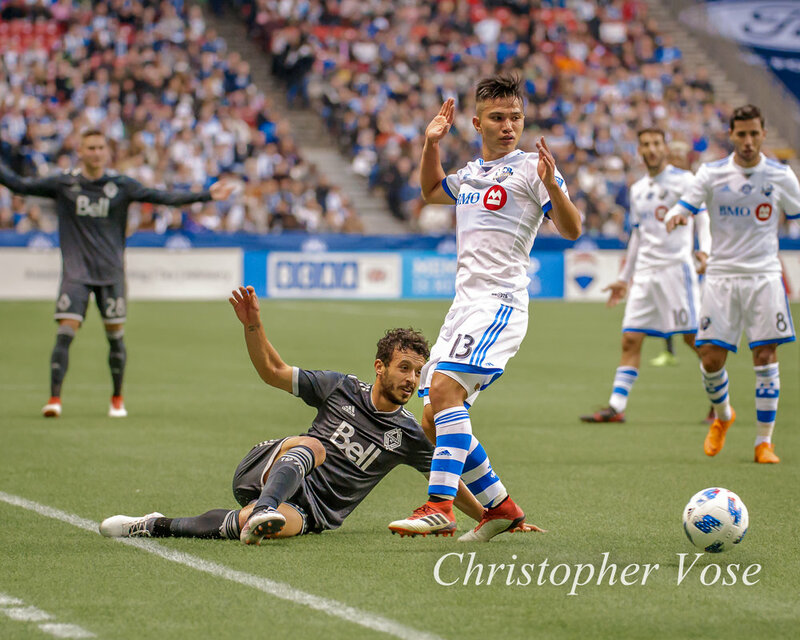 I feel he is an upgrade on what Vancouver" has, though he was quick to point out that he saw that upgrade only in the back four, not midfield. That may owe to the fact that Juárez has spent the better part of the last decade as a fullback. 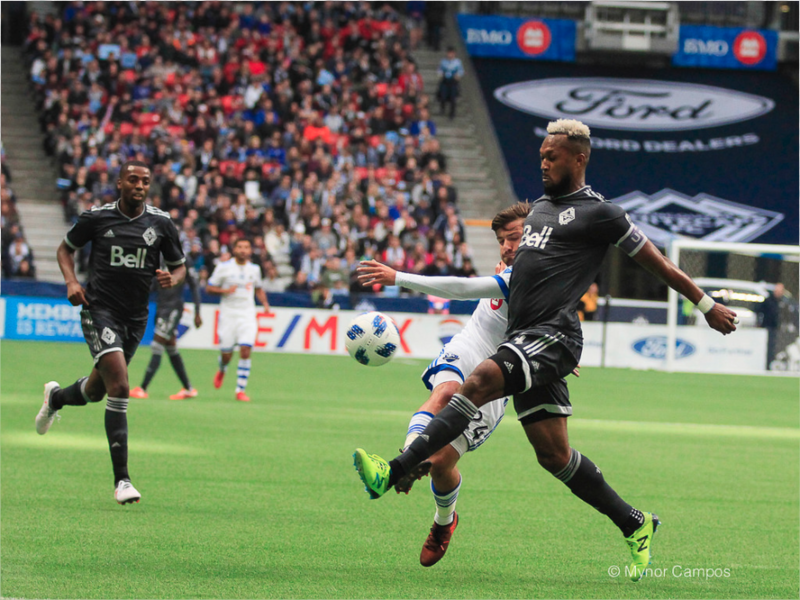 But the player, and Whitecaps manager Carl Robisnon, are touting him as a box-to-box midfielder. Peruvian captain Paolo "El Padre" Guerrero was handed a 30-day preliminary suspension by the PFF on Friday after tests came back positive for a banned stimulant in the wake of Peru's scoreless World Cup qualifying draw in Argentina on October 5th. Doctor Julio Segura spoke with Peru's Radio Nacional on Friday, explaining that "at the national team, we are aware of what anti-doping control is... So, we don't use any substances that produce doping [results]. It's a shame what happened with Paolo, but I am sure there was no problem from our side."